Almost mythically flat and endless, Norfolk is a watery county, with its beautiful inland broads, salt marshes, rolling dunes and smooth beaches. This is a relaxing place to travel around - and a very flat one, if you’re weighing up walking and cycling destinations - dotted with ancient chutes, castles and charming seaside towns. It’s this peacefulness which makes it such a wonderful destination to discover the old way, via the highways and byways, and the coaching inns and pubs with rooms along the routes. There’s plenty of choice when it comes to offering recommendations for the best pubs with rooms in Norfolk and the best coaching inns. Norfolk does have a reputation for being slightly old fashioned, but while there are still plenty of pubs offering rooms, they’re not at all fusty or musty! 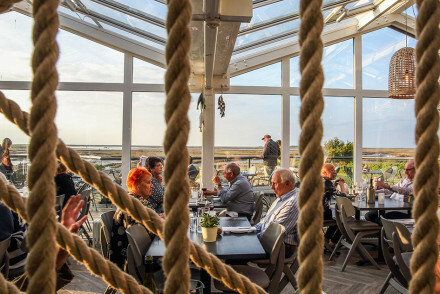 Our Guru’s recommendations for the best pubs with rooms in Norfolk includes a lively inn overlooking the Brancaster estuary and a modernised country inn beside one of this country’s most beautiful sandy beaches. Plus good food, comfortable rooms, local tips and a friendly welcome every time. The Fritton Arms has been given a new lease of life after a total refurbishment. The bright airy bedrooms now have an artsy vibe and the restaurant serves up gourmet fare. 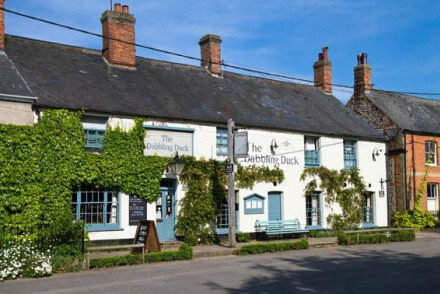 The Dabbling Duck is a quaint Norfolk pub with nine charming, characterful rooms. In season the restaurant serves local game, and the beautiful, countryside setting really makes it feel like a proper rural escape, even though you’re not far from Kings Lynn, and Sandringham. 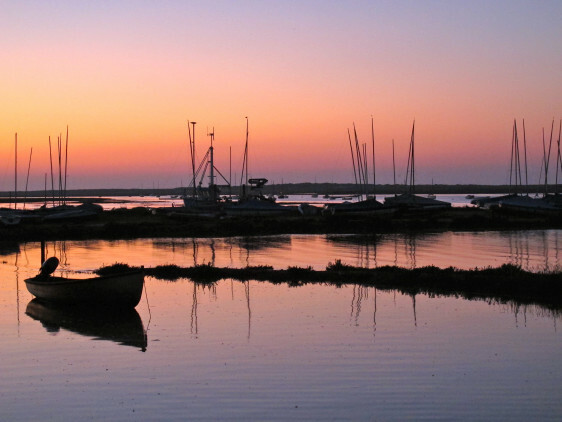 The White Horse is a lively, 15 room inn overlooking the Brancaster estuary. popular with families and sailors. You’re close to the coast path and the decor is chic, modern and nautical. The White Horse is well known for its menu, especially its seafood. 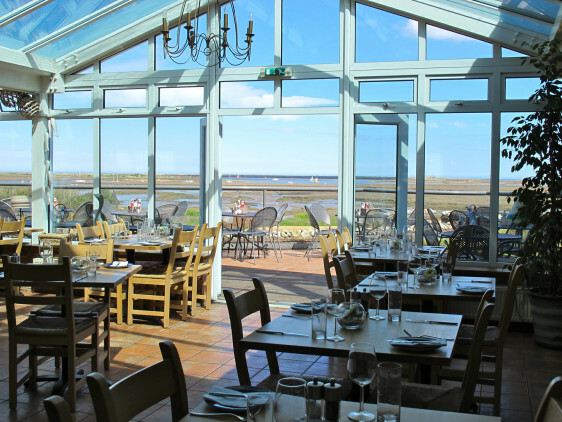 On the North Norfolk Coast Road, the Victoria Inn is a comfortable, modernised country inn with access to the Holkham estate and one of England’s best sandy beaches. This is a great spot for birdwatchers, and the restaurant is good. 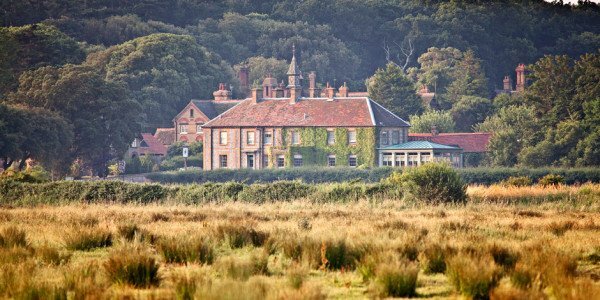 The Gunton Arms is a beautifully restored old country inn on a large country estate. 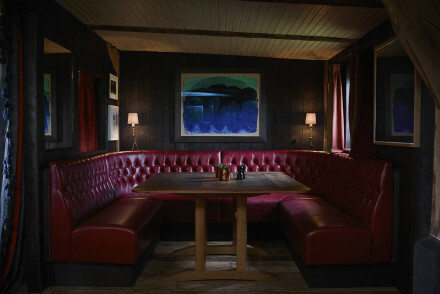 There are eight rooms, plenty of character and plenty of art, plus a restaurant inspired by Mark Hix. This is also a great spot for birdwatchers as well as walkers. 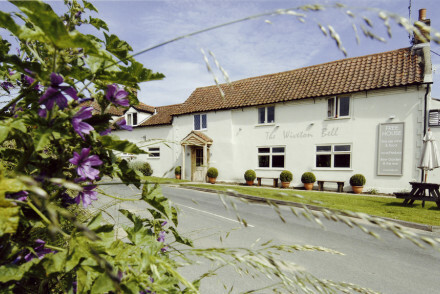 The Wiveton Bell is another traditional country inn, this time in an enviable coastal spot. There are six chic rooms with some nice original features and nice antiques, plus a great restaurant serving modern British fare. A rural haven with rooms starting from around £75 per night. 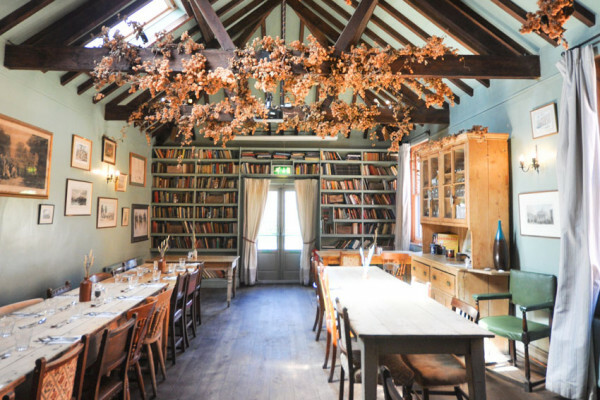 The Bedingfeld Arms in Oxborough, is a cosy countryside inn wth just nine, recently renovated rooms and an authentic pub - with a menu offering traditional, locally sourced fare, some of it sourced from the pub’s own veggie garden. Peaceful and traditional, some rooms have interconnecting doors so work well for families. Rooms start from around £70 per night. A quaint Norfolk pub with a selection of charming rooms. Retire to the characterful, comfortable rooms after enjoying some delicious seasonal game from the restaurant. Surrounded by beautiful countryside, it's perfect for a weekend of exploring in Norfolk. 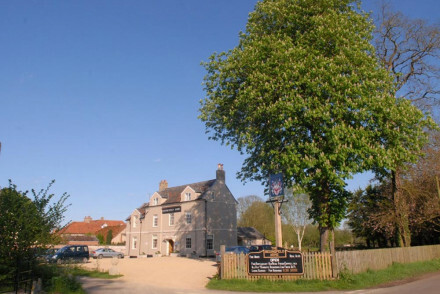 Local exploring - Ideal for exploring the surrounding Norfolk countryside, with dogs welcome and special dog menus. Birdwatching - Twitchers will be pleased to hear there is great birdwatching at the Titchwell Nature Reserve. 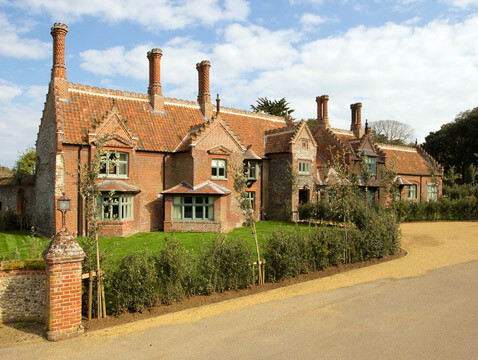 Sights nearby - Visit the Queen's christmas retreat, Sandringham Estate. Great walks - The Pensthorpe Nature Reserve has great woodland walks. 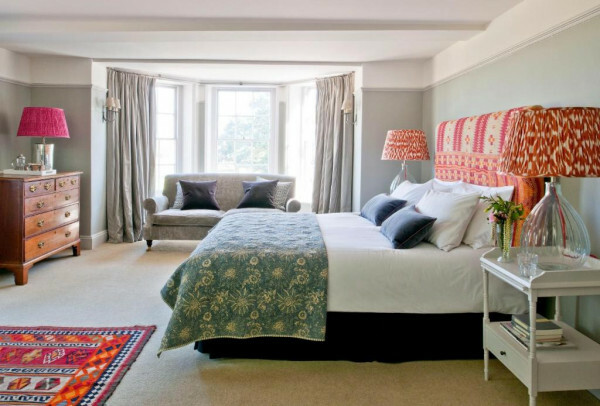 A comfortable, modernised country inn with a traditional ambience on North Norfolk's coast road. With access to Holkham estate behind and an expansive sandy beach (one of England's best) just half a mile away. Ideal for beach walks, birdwatching and playing. Good restaurant. Having undergone a most fabulous of facelifts this 15th century property has a new lease of life. Bright and beautifully upholstered furnishings create an artsy vibe in airy bedrooms. There is a sitting room with log fire for guests to enjoy, bar, garden and gourmet restaurant. Pets are welcome too! A lively inn with panoramic views overlooking Brancaster estuary. Popular with families and sailors. An ideal weekend getaway spot with direct access to the coastal path. Chic, modern suites are decorated in nautical palettes. The theme continues to the menu where fresh seafood dishes are served. Lavish, recently restored country inn on a country estate. Much modern art from a famous collector. Bags of character and excellent Mark Hix inspired food. Cosy countryside inn offering comfort and tranquillity. Recently renovated rooms are inviting with classic wooden furniture, traditional fabrics and carefully considered colour schemes. The heart of the inn is its authentic pub restaurant and bar space with fireplace and armchairs. Dog-friendly. Hideaway - Withdraw and unwind in the heart of rural Norfolk, miles away from the demanding buzz of modern life. Families - Some rooms adjoin and the connecting doors can be opened, which is ideal for families with children. Country Escape - A more gentle pace of life - crisp early-morning woodland walks await at the Bedingfield Arms. A traditional country inn boasting an enviable coastal location. Chic rooms mix contemporary style with classical charm; think soft hues, antique style furniture and the odd exposed beam against a smart white finish. An excellent restaurant serves up a modern British fare. A stunning rural escape. 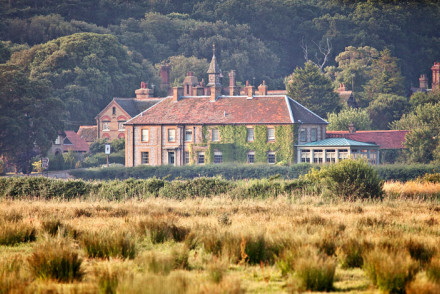 Country Escape - A quaint pub near the coastal salt marshes, eat traditional hearty cuisine and go for long walks. A rural haven. Great walks - Gorgeous coastal walks along picturesque beaches and across the salt marshes. Sailing - A number of sailing clubs to choose from in the area.